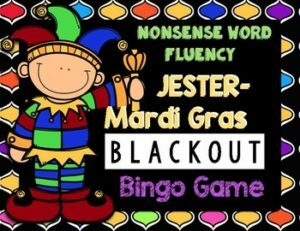 Nonsense Word Fluency is no nonsense! Gear up for DIBELS Next using resources that are effective, but fun and inexpensive. The best part of all is that the prep time is minimal for you and the reinforcement of nonsense word fluency is right on target. These games are excellent for use during R.T.I., regular reading groups, and literacy stations. Thanks for dropping by for a sneak peek!